Attorneys Fred Pritzker and Brendan Flaherty successfully represented a man who developed Guillain-Barré Syndrome (GBS) after drinking raw milk contaminated with Campylobacter jejuni. Our client was permanently paralyzed. In addition to Guillain-Barré, discussed above, raw milk can cause sepsis (bacteria in the blood is transported to multiple organs), hemolytic uremic syndrome (HUS) (kidney failure), thrombotic thrombocytopenic purpura (TTP), listeriosis meningitis, and wrongful death. One of the troubling issues about the sale of raw milk is that consumers are not adequately warned about the risks. I represent people sickened by raw milk due to contamination with Campylobacter jejuni, E. coli O157:H7, and other dangerous pathogens. Raw milk can cause kidney failure, paralysis, and death. I know because I have stood by the bedsides of people who innocently drank raw milk and ended up hooked up to life support machines, fighting for their lives. I don’t frankly care if raw milk advocates drink it at their peril. But I do care, passionately, when they harm people who are simply curious about raw milk, don’t realize their milk and dairy products are unpasteurized, are too young to protect themselves, or didn’t even consume any raw milk products (but were infected by someone who did). Since it is impossible to indulge the former and protect the latter, raw milk will remain a public health hazard. It is therefore, critical that sellers of raw milk be required by law to post information about the risks of consuming raw milk, including the risks of kidney failure, paralysis, and death. This warning should be posted on every bottle of raw milk sold and on every raw milk product. Raw milk can carry harmful germs that can make you very sick or kill you. Harmful germs usually don’t change the look, taste, or smell of milk, so only when milk has been pasteurized can you be confident that these germs are not present. The risk of getting sick from drinking raw milk is greater for infants and young children, the elderly, pregnant women, and people with weakened immune systems, such as people with cancer, an organ transplant, or HIV/AIDS, than it is for healthy school-aged children and adults. Healthy people of any age can get very sick or even die if they drink raw milk contaminated with harmful germs. Most nutrients remain after milk is pasteurized. 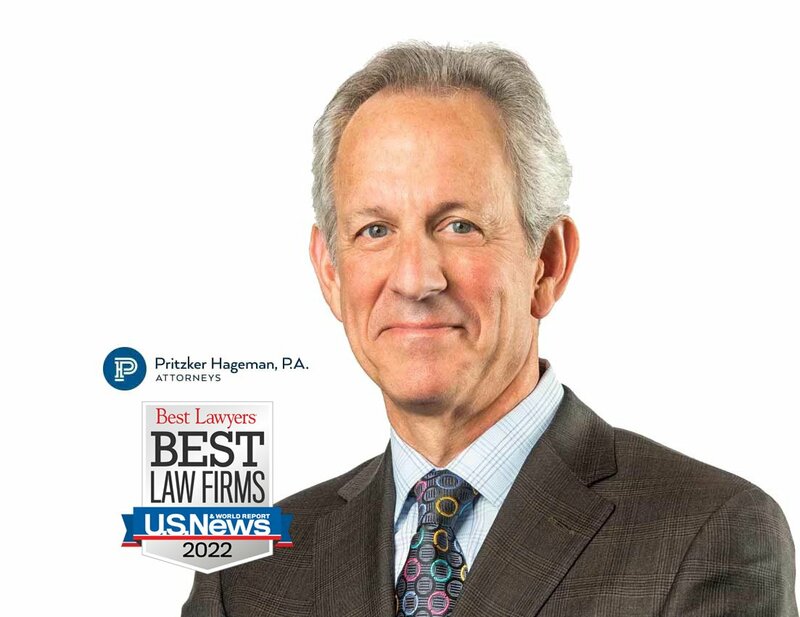 Read more about food poisoning outbreaks on our Pritzker Hageman Personal Injury Blog.